It takes a specific type of person to become an entrepreneur. You need to be confident and stable. You need to know you’re probably going to fail a few times before you achieve success. Some entrepreneurs get rich quick, which is impressive in itself, but it’s even more impressive if you’re still a kid. Most of the millionaires on this list made their dough before they could even buy a drink at their local bar. This article gets into the incredible work done by these young people which made them incredibly successful. 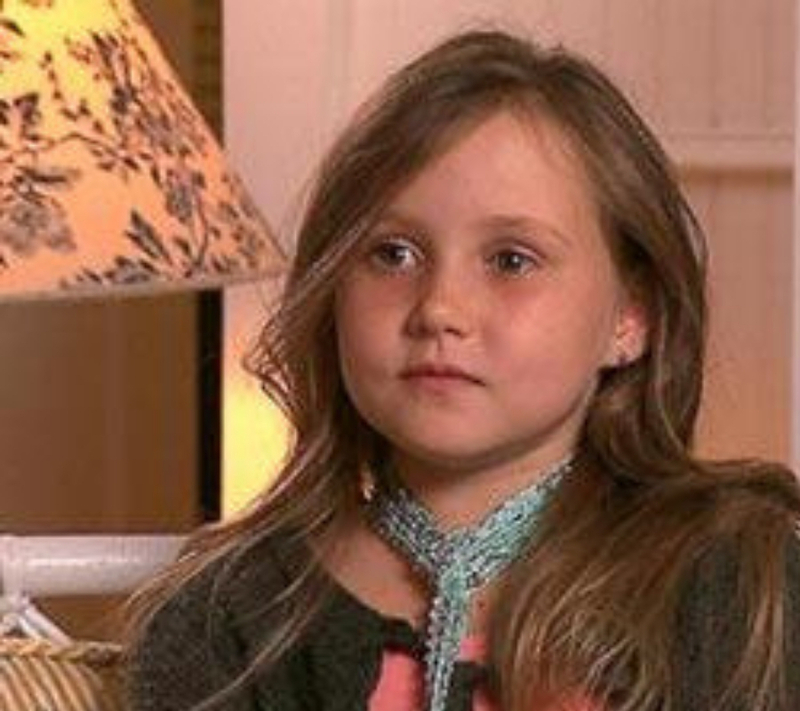 Kiowa is currently the youngest person to ever be on the TV show Shark Tank. She’s a superstar that has already done more in her short six years than most of us have done in a lifetime. 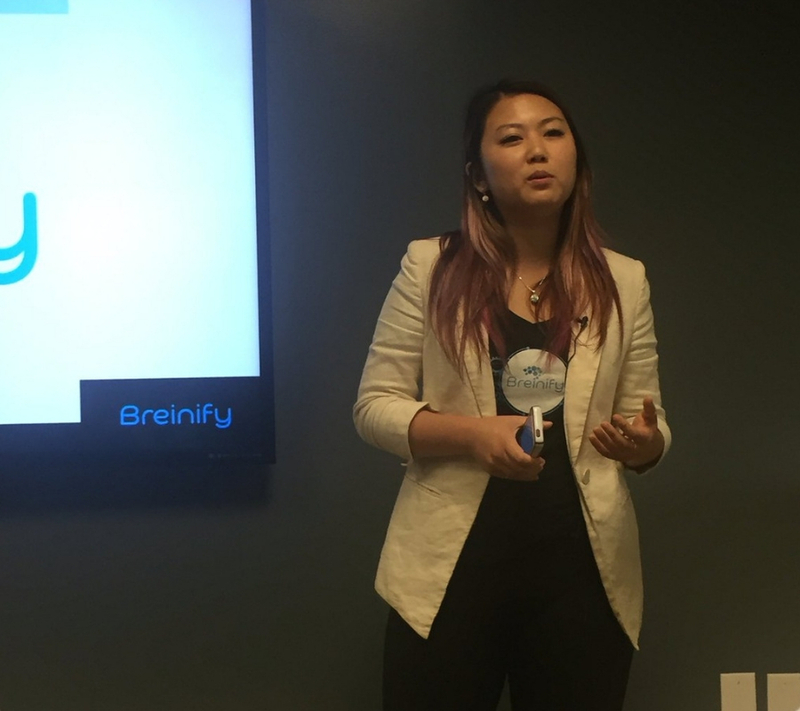 She pitched her Boo Boo Goo to the sharks and scored a $100,000 investment. She ended up being a millionaire before she even hit double digits. Now, she’s starting to sell a paint-on bandage that’s solely designed for kids. If you’re a jam lover and haven’t heard of Fraser Doherty, you need to. At only 14 years old, he began making homemade jams with his grandmother’s recipe. His SuperJam business was booming by the time he turned 16. A major U.K. retailer asked to stock his product, so he took out a $9,000 loan to make an inventory. He became a millionaire shortly after. He now sells recipe books on Amazon. Ashley Qualls is the founder of WhateverLife.com which she started when she was 14 years old. Basically, it was meant to showcase her design skills, but the site ended up taking off in 2004. She started creating MySpace layouts and she was about to make a lot of money. She even had an anonymous buyer offer her $1.5 million and the car of her choice for the site, but she declined. That should show you how much money she was making at the time. You can thank Juliath Brindak for these hilarious little characters. She created her company, Miss O and Friends, when she was just 10 years old. She started sketching the characters for fun, and then made a social media platform to compliment it. Her company is now estimated to be worth around $15 million and she gets most of her revenue from advertising. She had no clue that these fun little sketches would make her a millionaire before she was 20. Sometimes, it doesn’t take a lot of investment to start up your own company. With just $600, Sean Belnik was able to get his e-tail shop off the ground. At first, he just began with little items like trading cards. Then, he moved on to furniture when he created a website called BizChair.com. He proved there was, indeed, a hole in the market for it. By the time he was 20, he was worth nearly $24 million. If you’re a young person and haven’t been living under a rock for the last five years, you’ve heard of the app SnapChat. Well, Evan Speigel is the founder. 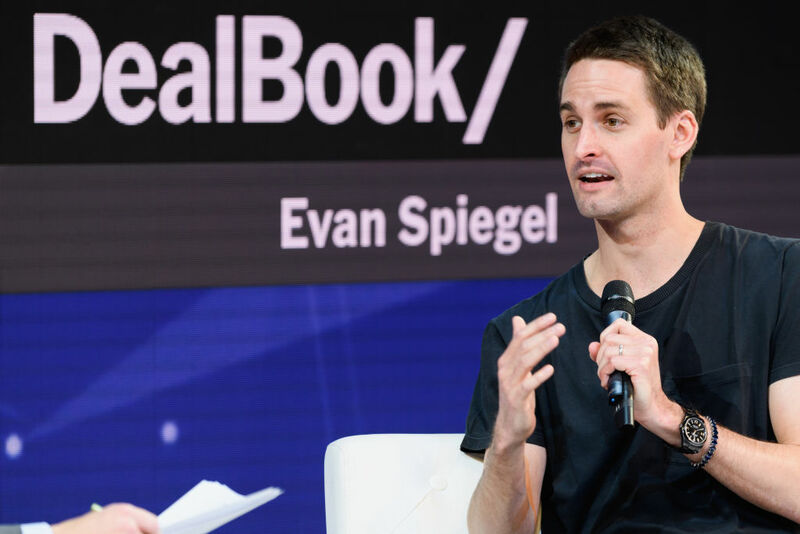 Now, he owns Snap Inc. which is the parent company to SnapChat and has a market cap of nearly $16.7 billion. 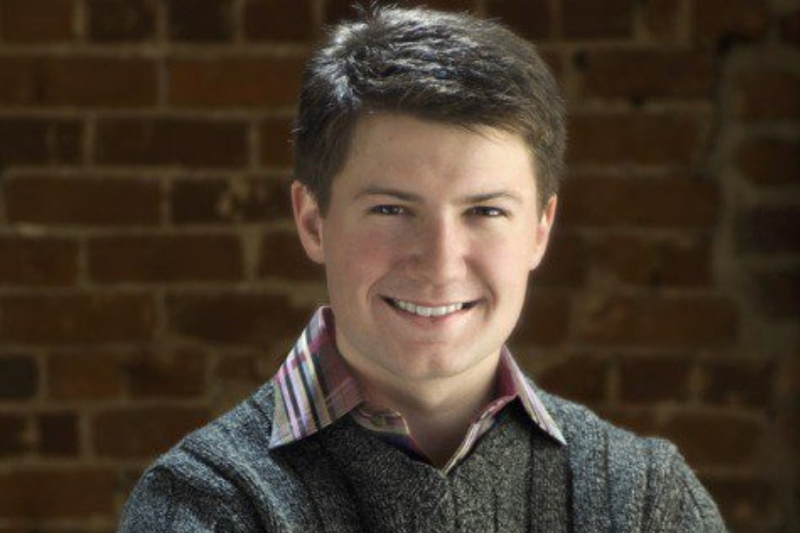 He met his co-founder Bobby Murphy when they were at Standford together. Evan now has an estimated net worth of nearly $3 billion. Alexandria and her sister Katherine are currently the world’s youngest billionaires. 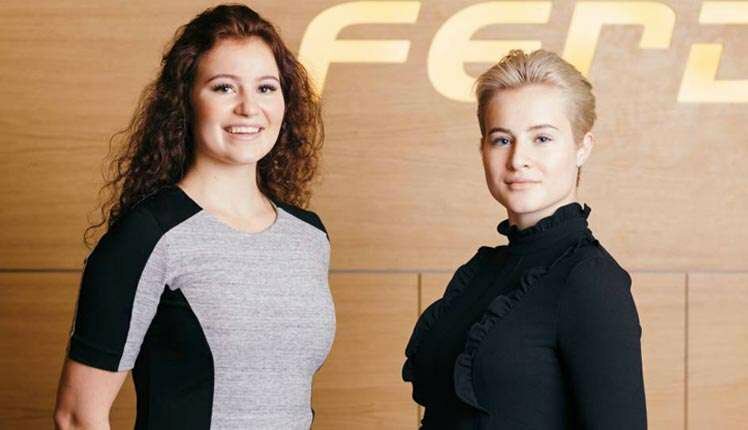 They are the daughters of Norwegian billionaire John Andersen who owns the company Ferd. Ferd is an investment company that runs hedge funds. In 2007, both of the sisters received 42.2% ownership of the entire company and in the process inherited the money too. They each have a net worth of over $1.5 billion. Wouldn’t that be nice to have? The gaming industry has taken over YouTube. If you look at the highest earners from the website, almost half of them are people who play video games on live streams for everyone to watch. 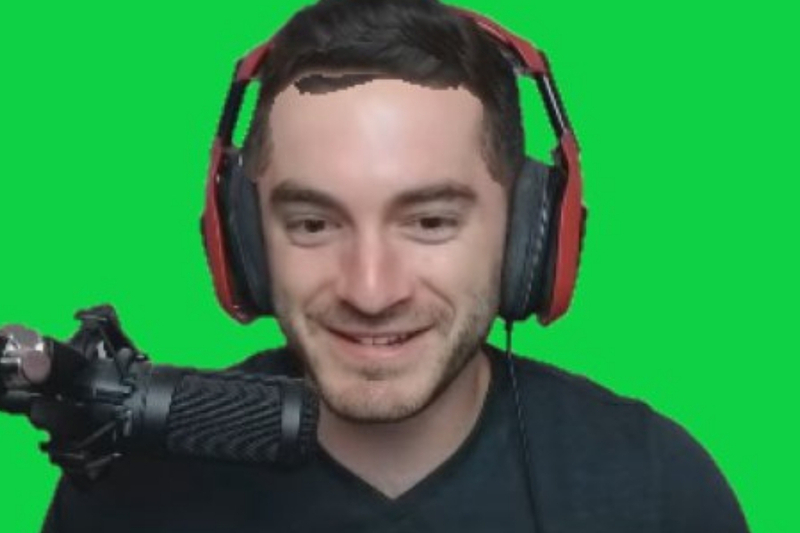 Captain Sparklez is one of the most famous. He began his career posting how-to videos and then expanded into a channel offering detailed gaming instruction. He had a net worth of over $8 million before he was 20 years old. 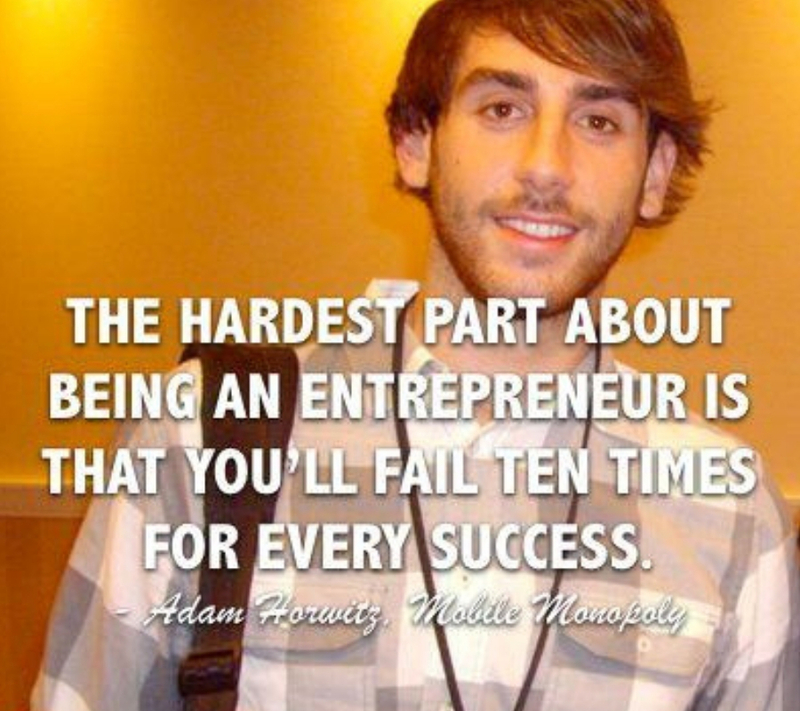 Adam Horwitz had the mentality and drive of someone who was bound to be an entrepreneur. When he was just 15, he told himself and his family that by age 21 he would make his first million. He developed Mobile Monopoly, which was a tutorial for learning mobile marketing. 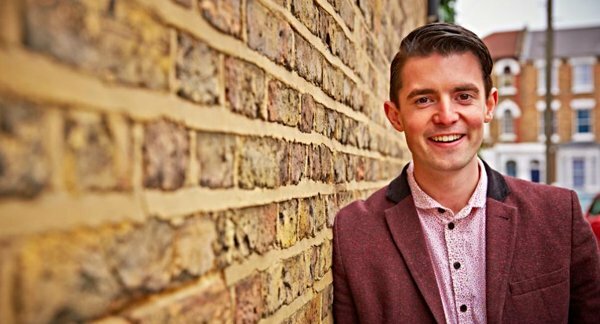 He made his million before he was 21, and now enjoys a six-figure income from his own business. He currently goes around the world and talks about entrepreneurship. 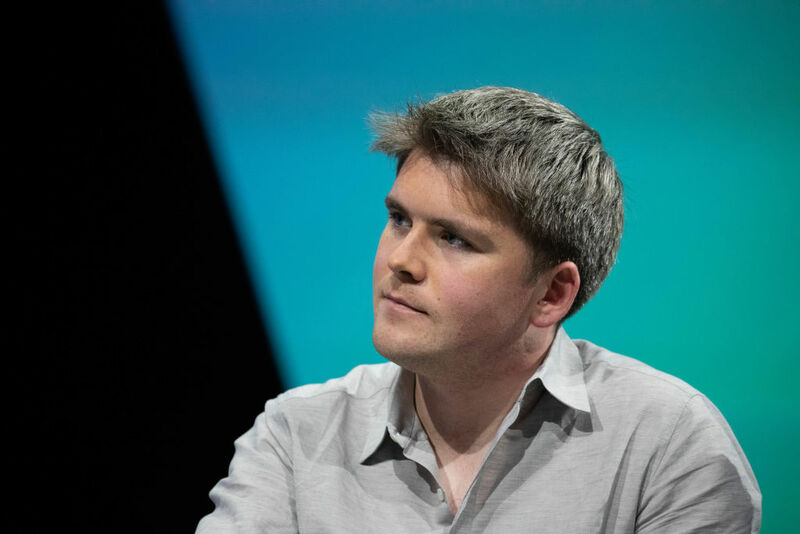 John Collison is the owner and co-founder of Stripe, a company that builds software for businesses that can be connected to websites and apps to instantly link with a credit card or banking system. Collison founded the company while he was still in school in Boston with his brother Patrick, who is also worth over a billion dollars. It’s actually amazing to see how smart some people in this world are. Jon Koon is quite the entrepreneur. When he was only 16 he started up his own auto parts business called Extreme Performance Motorsports. 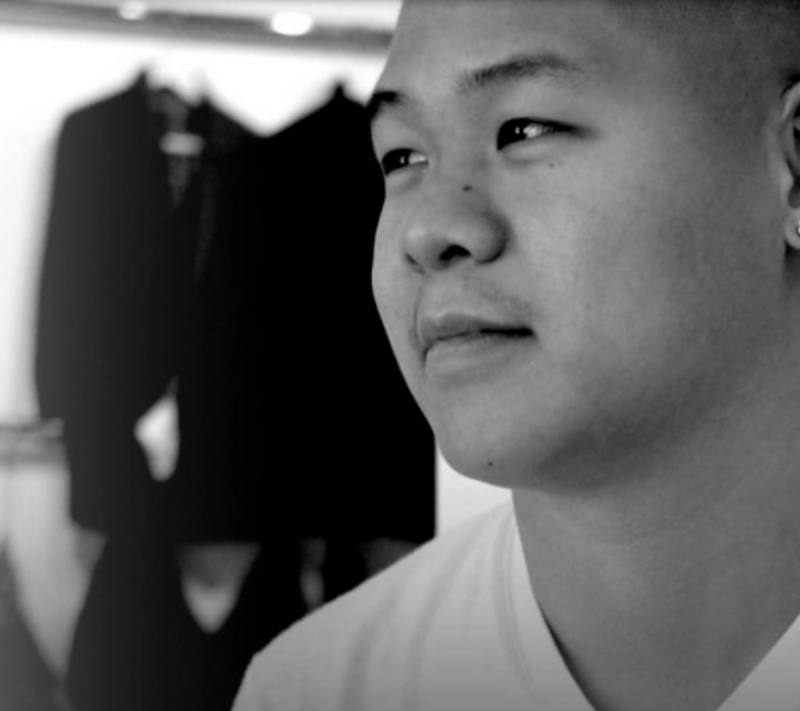 MTV was fascinated with Koon’s early success at such a young age that they gave him a deal to supply their shows with parts. He used that connection to partner up with Young Jeezy for a fashion line. He’s already worth $40 million and is on the road to making a heck of a lot more. While you were hurting yourself on the playground at age 11, Cameron Johnson was trying to make money off of his knack for greeting cards. He started making money off of those, but decided to use the money he made and create his own business. He started a website called SurfingPrizes.com which was an investment strategy website. By the time he was a high school senior, he was already a millionaire. Kylie Jenner is set to be the youngest self-made billionaire in the history of the world. Her Kylie Lip-Kit product line has blown up and makes her the highest earner in the entire Kardashian-Jenner family. Yes, she even beats out her older sister Kim Kardashian who has been the biggest star of the family for a while. Let’s not forget that she’s also the youngest one. She is on pace to be a billionaire before she turns 21. 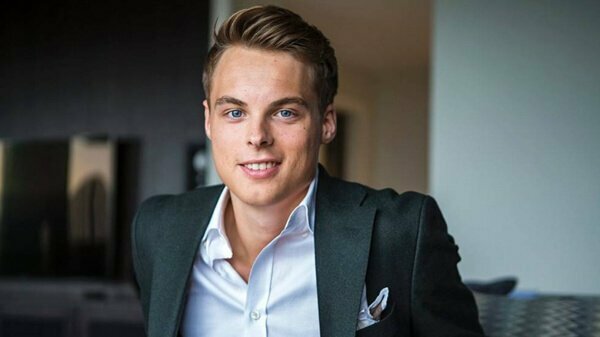 Here’s another young Norwegian who’s made a ton of money in a short amount of time. Gustav Witzoe owns close to half of Salmar ASA, a company that is one of the biggest producers of salmon in the world. The company basically owns a monopoly of salmon production in Norway. The stake was given to him by his father, Gustav Sr., who founded the company in 1991. Gustav Jr. invests in real estate and startups and has a net worth of an incredible $2.7 billion. It seems like Facebook has been around forever, but in business years, it’s not really that long. 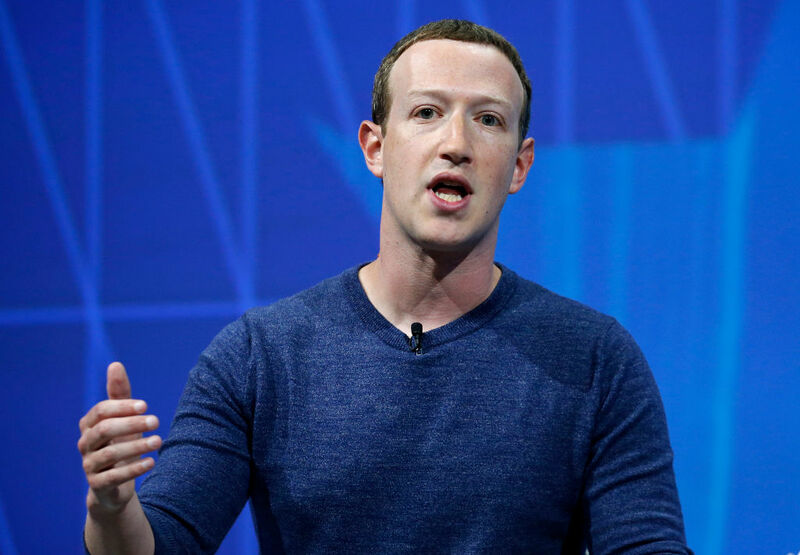 People forget that Mark Zuckerberg, the founder of Facebook, was still a teenager when he started seeing his website take off. 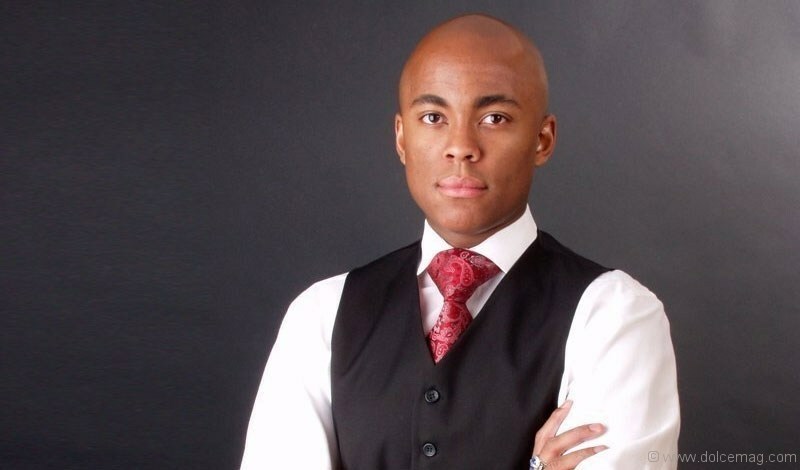 He was a student at Harvard, and ended up dropping out, which is something you’ll see another young entrepreneur on this list do as well. Now, he’s one of the richest people in the world holding around $20 billion in his wallet. Money can be incredibly corrupting, especially when you make a lot of it as a kid. It’s hard to stay grounded when you’re a teenager making millions of dollars. That’s exactly what happened with Andrew Fashion. He designed mini rocket launcher toys that sold incredibly fast. By the time he was 20, he was worth $2 million. But, not all stories end happily. By the age of 22, he had already blown all his money on women and gambling. 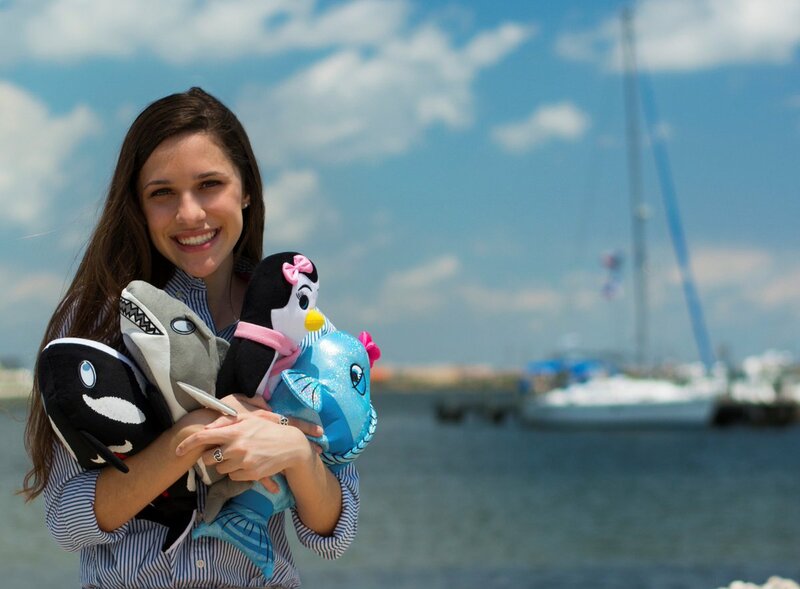 She was featured on the TV show Shark Tank with her mom and her younger sister and struck gold. She started her company by designing locker decorations using soda bottle tops because she couldn’t find anything like it in the market. She lured an astonishing three sharks on the show and was able to secure a lot of funding. She made $1.6 million in sales in her first year for her locker decoration product. You know how you were probably fighting with you siblings everyday as a kid and doing nothing productive? Well, the same can’t be said about David and Catherine Cook. They teamed up and got rich by starting MyYearbook.com. It remains a player in the social media realm and the site is worth around $100 million. Not too shabby considering the two started the website on a mere idea, and nothing else. 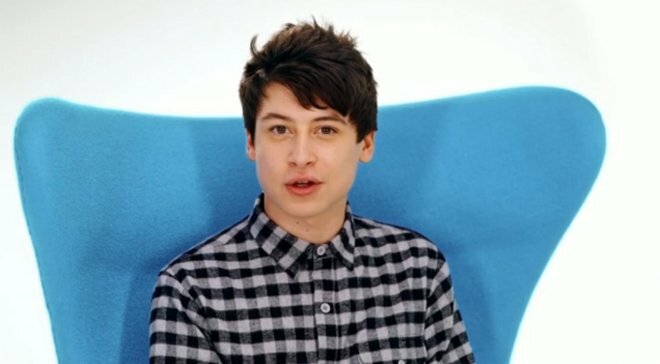 Imagine being a 17-year-old who started an app that is worth $30 million? You can’t? Well, one of the people who can actually relate to this is Nick D’Aloisio, who designed an app that tailors your news to your preferences. He started coding at age 12. Yes, 12. When asked what makes HIM special, he says that his most prized ability isn’t coding, or app designing, it’s finding market disparities and exploiting them for his gain. Diane was able to capitalize on the ever-growing online-reputation market. Think about it, there was nothing on the internet that helped you manage your reputation and how you were perceived on social media. She created MyWEBoo, and then would go on to found a T-Shirt company and a business that helps companies market to teens. By the time she was 18, she already had three companies. Her last one is Breinfly. This little kid is incredibly impressive. He’s a self-taught coder and by the age of 14, Robert Nay had drummed up 4,000 lines of code to create his Bubble Ball game. At first, he made it free to download in Apple, and in just two weeks, there was already over one million people playing. He ended up earning over $2 million in that time frame. A 14 year old made $2 million in two weeks. Holy. 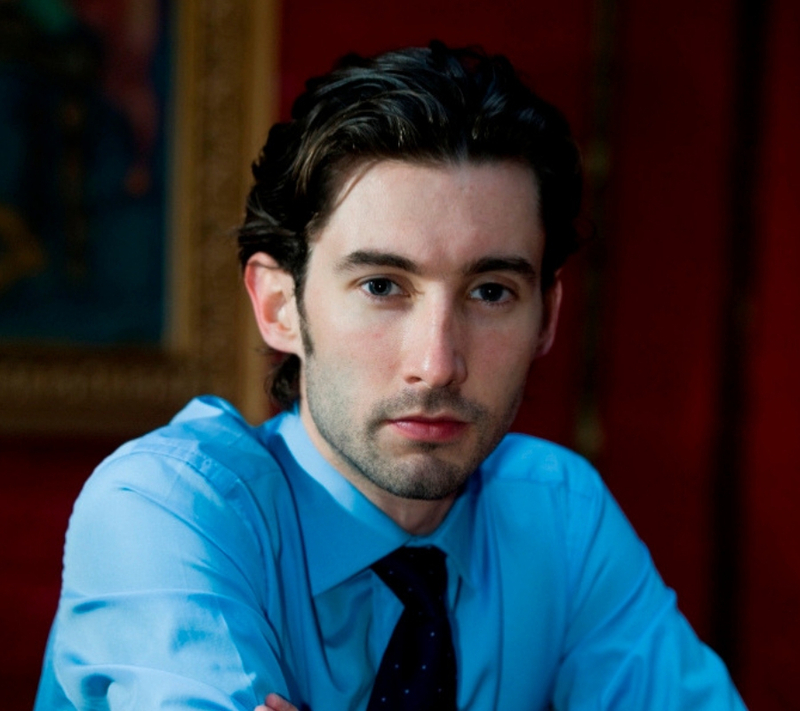 Dominic McVey was someone who was always thinking about how he could make money. Even from a young age, he was interested in commerce. By the time he was 13, the Londoner was importing scooters from the U.S. to sell on his home soil since they were cheaper to buy overseas. He was a millionaire by the time he was 15. 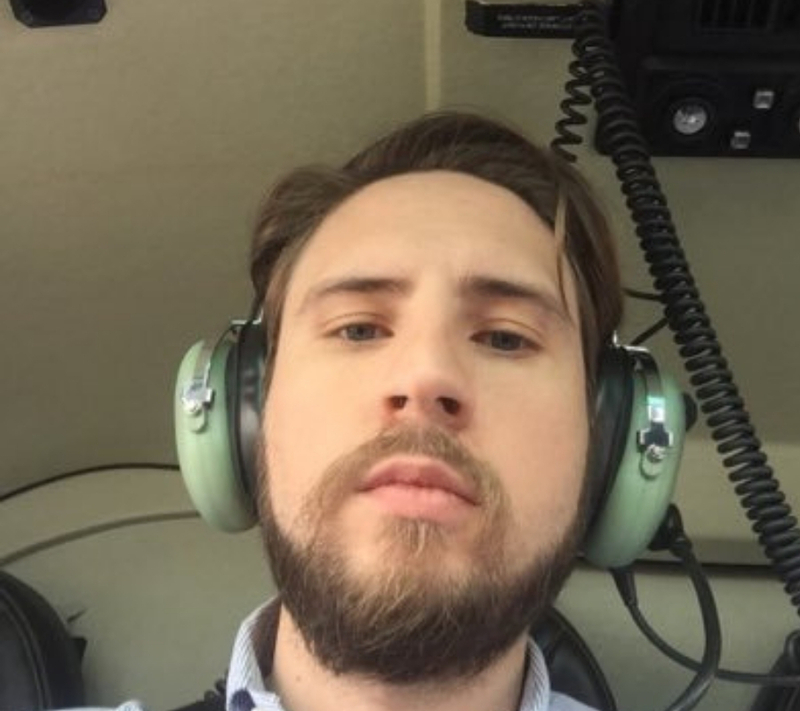 Then he partnered up with a company called Viza, and now he’s worth around $10 million. My guess is that you didn’t know the product Makin’ Bakin was actually started by an 8-year-old. Think about it, who would know the bacon market better than a bacon-loving 8-year-old? 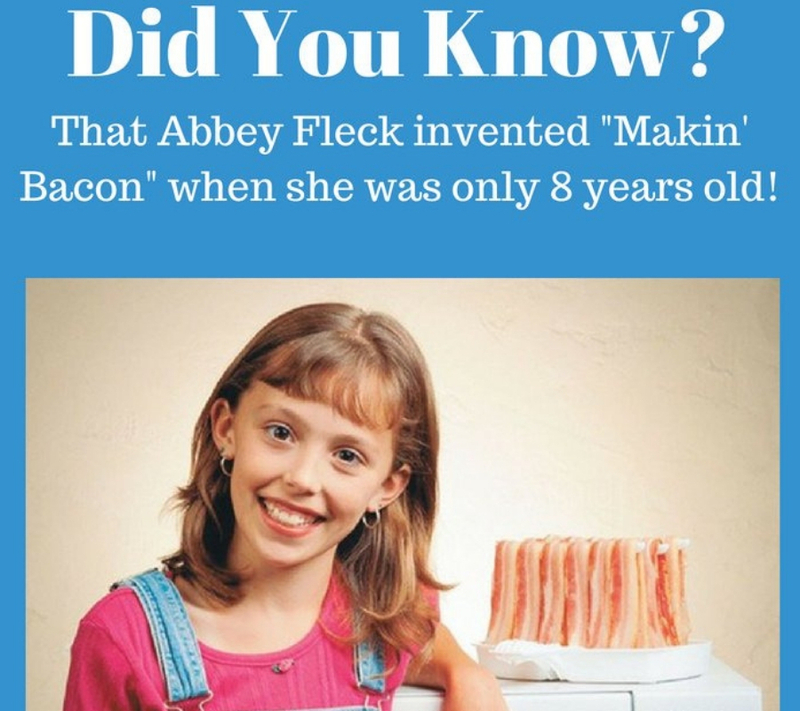 For anyone who doesn’t know the product, she invented the first microwave bacon cooking technology. It’s been an absolute hit in the infomercial scene, which is the perfect place to push any bacon products. It’s made her millions of dollars before she was even in high school. 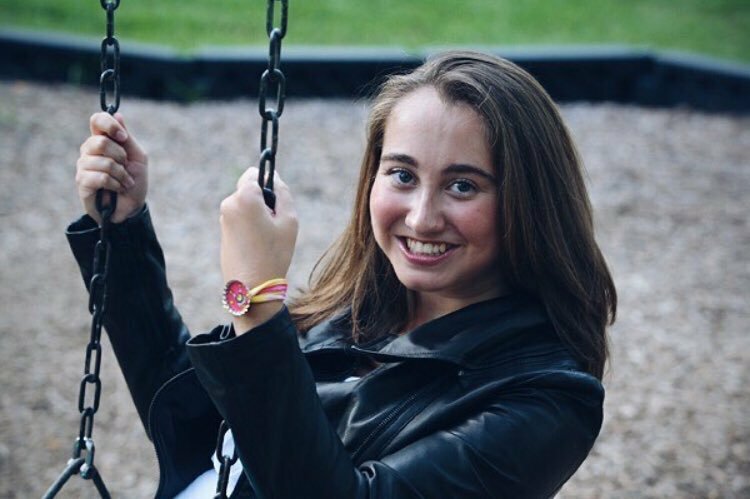 After realizing that there really wasn’t anything out in the market that addresses fun, teen-centric flip-flops, Madison Robinson took action. She created Fish Flops at first, which did very well. Then, she decided to branch out to include other apparel and even a complimentary app. She earned her first million in sales before she could even drive a car. It’s safe to say that she epitomizes what it means to be an entrepreneur. Farrah Gray started thinking business at the ripe old age of six. Yes, six-year-old Farrah was obsessed with selling people body lotion that he would find around the house. 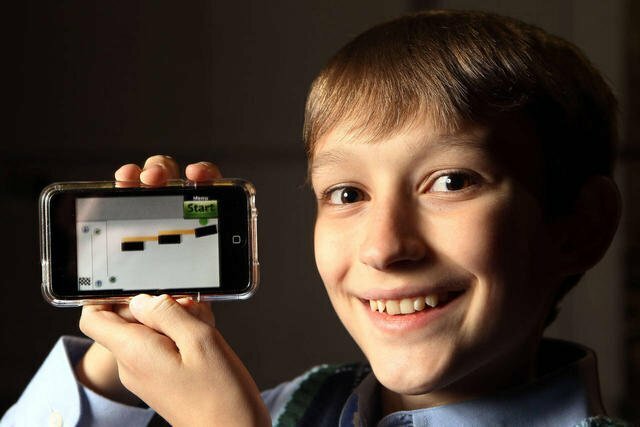 By 13, he realized that he could make that into a business and raked in some money. That money allowed him to start his own company called Farr-Out Food, which raked in orders worth $1.5 million by the time he was just 14. It’s probably safe to say that most kids like candy. It doesn’t even really matter what candy, just any will do. Elise MacMillan teamed up with her grandma to make candy ever since she was a toddler. 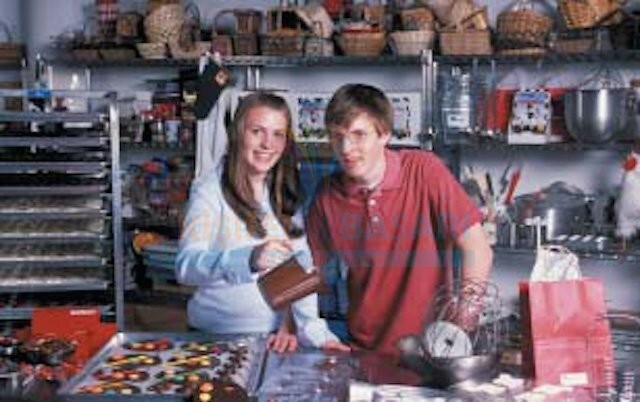 By 11, she worked with her brother in a commercial chocolatier and had founded Chocolate Farm. Chocolate Farm would go on to make millions of dollars and even earn top spots on lists by Ernst & Young. 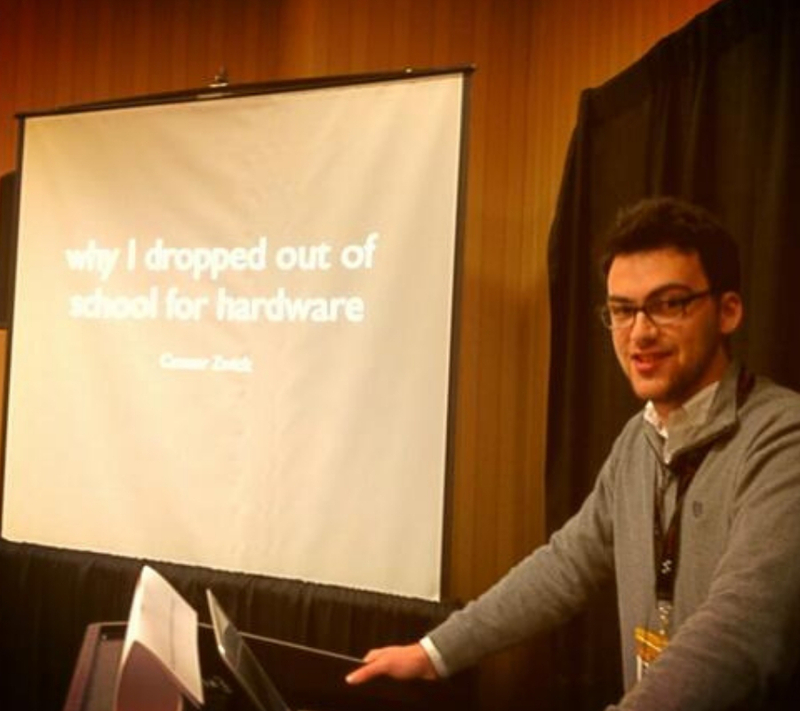 He went on to go to Harvard, and like Mark Zuckerberg, decided to drop out. He would build an app called Flashcards Plus and work under the founder of PayPal. Not too shabby. This is going to sound absolutely nuts to anyone reading this in the U.S. Gary Martin started running his own NIGHT CLUB at the tender age of 15. Now, hold for a second. The drinking age in the U.K is much lower than in the U.S.
By the time he was 17, he had moved into property management. By the time he was 18, he was worth nearly $20 million and counting. He’s now one of the most famous young stock investors in the world, but at one time he was just a young kid. Tim Sykes used his Bar Mitzvah money for his first investment. 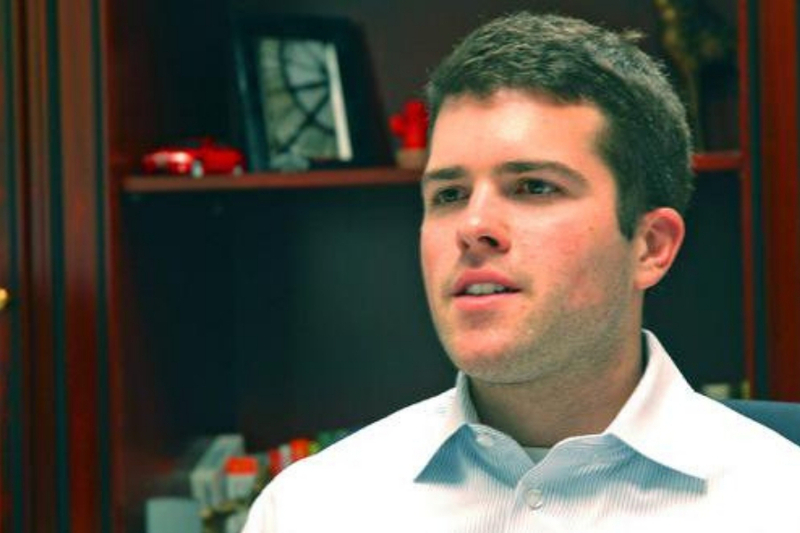 He started with penny stocks and was worth more than $1.5 million by his 21st birthday. Now, he goes around the world being an inspirational speaker. He also teaches people how to get rich with penny stocks. Okay, I had to add at least ONE celebrity. There are many young people who are in the entertainment industry and also millionaires. But, what made Justin different was that he was the first one to be found on YouTube. 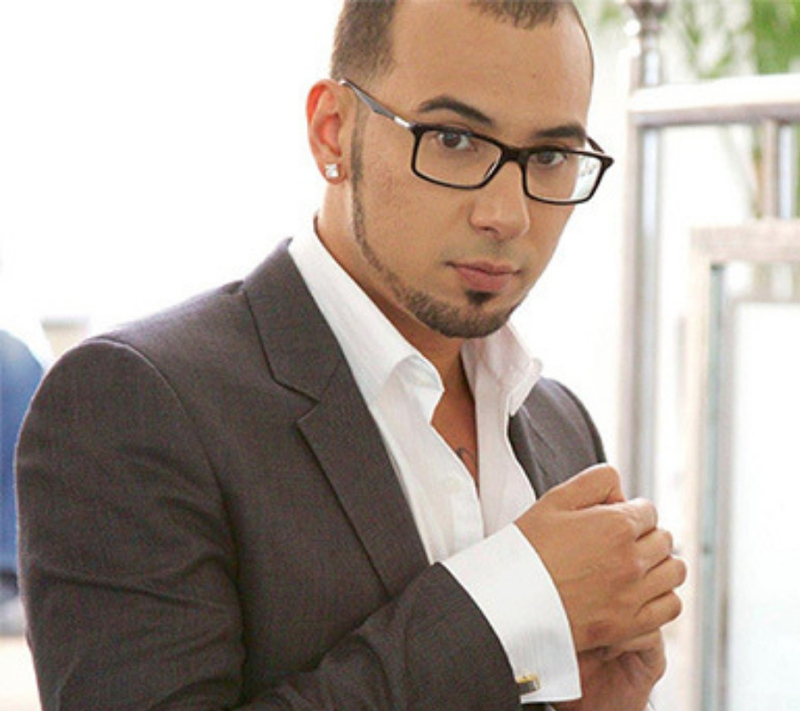 He’s been able to not only capitalize on his musical ability, but he’s branched into many aspects of business as well. He’s created his own brand of fragrance and apparel.